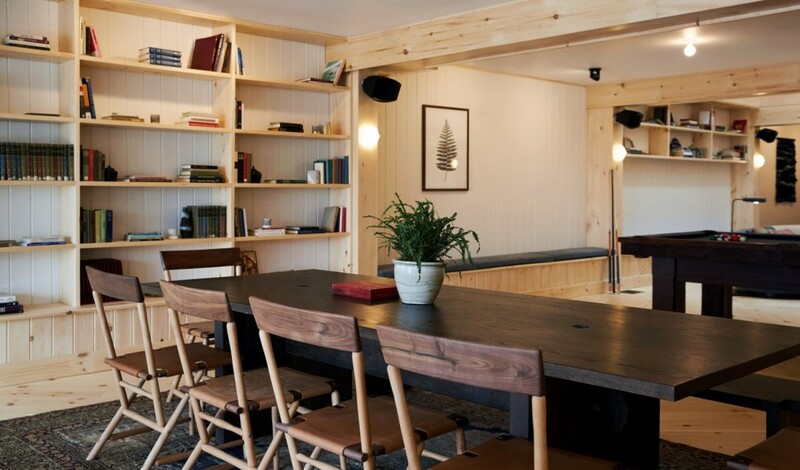 A refuge for NYC residents. 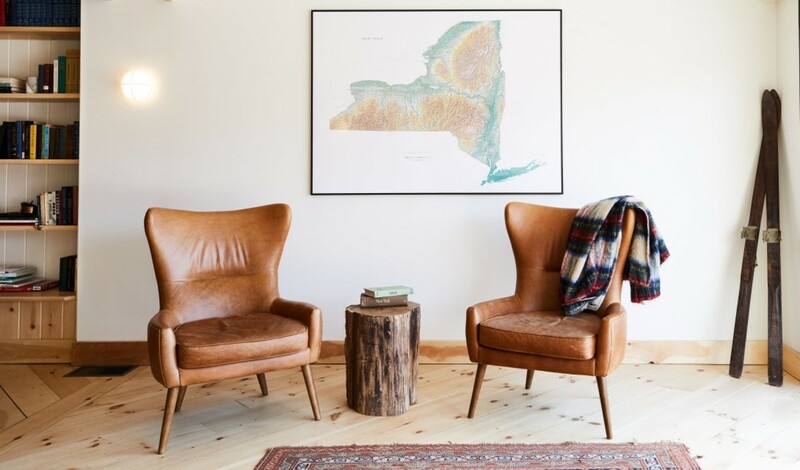 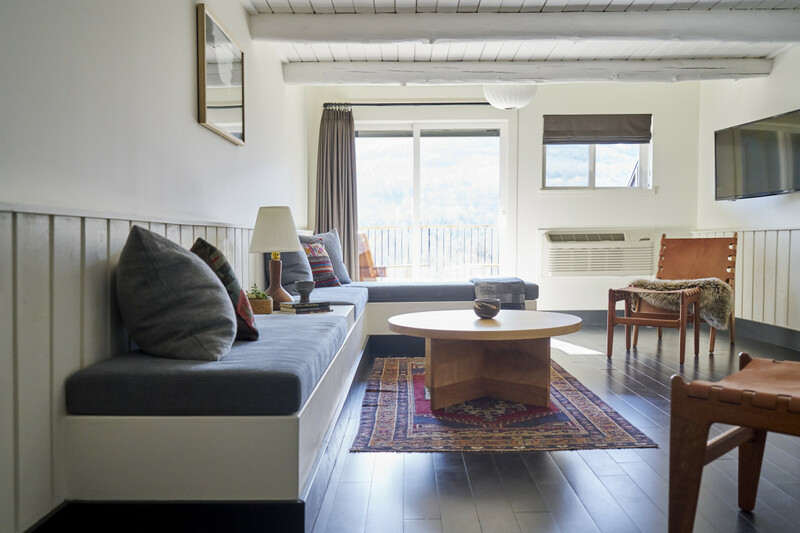 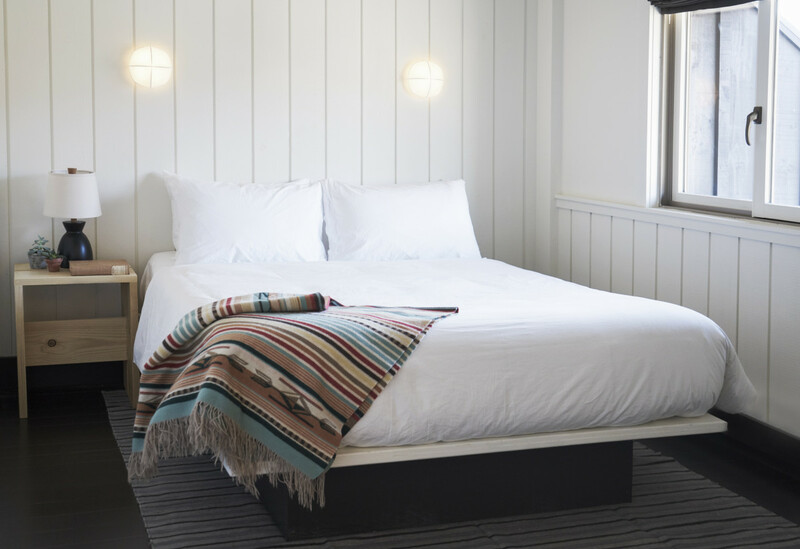 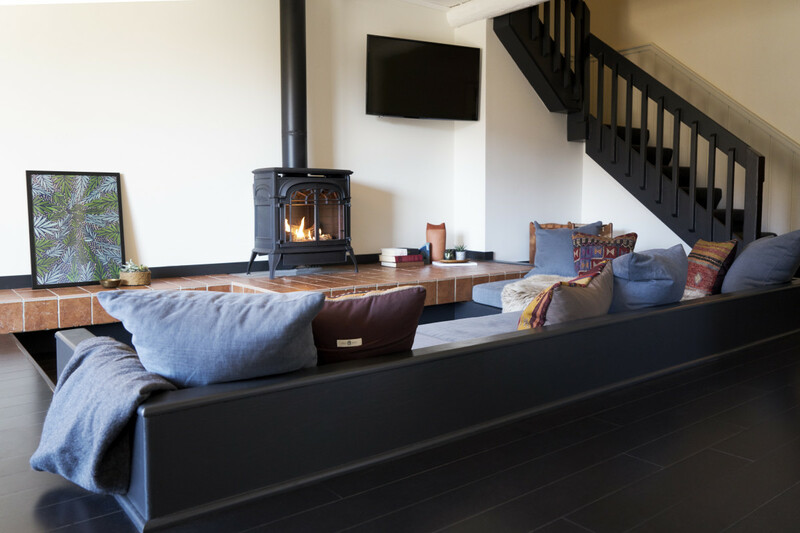 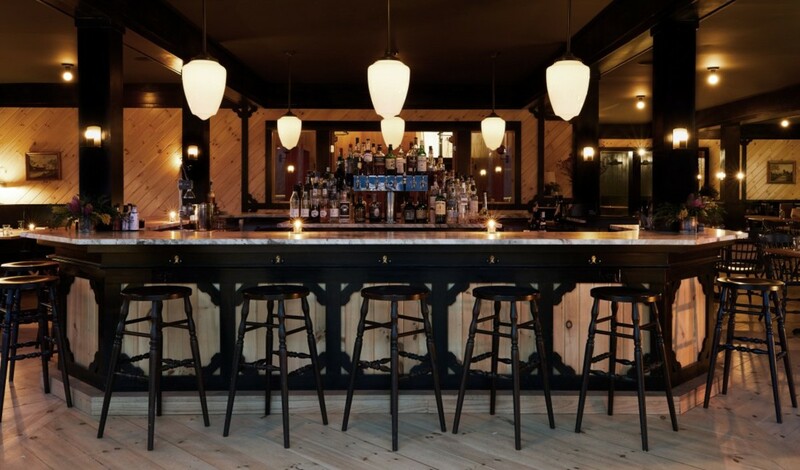 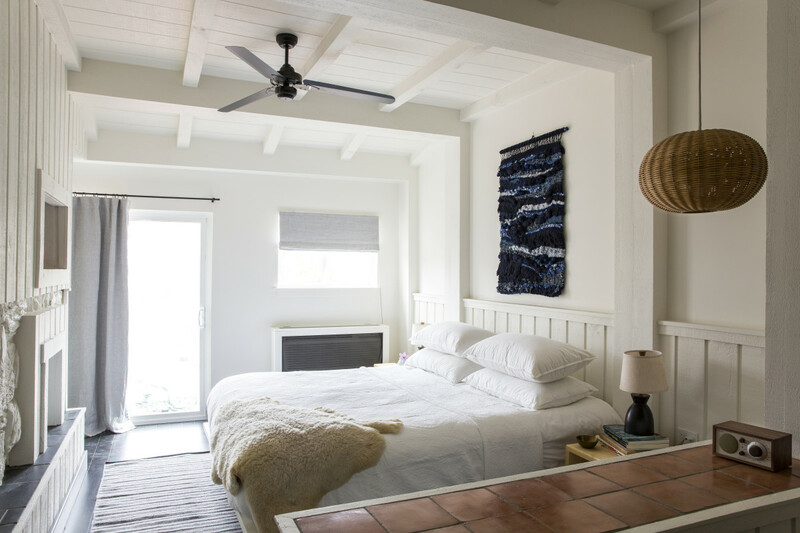 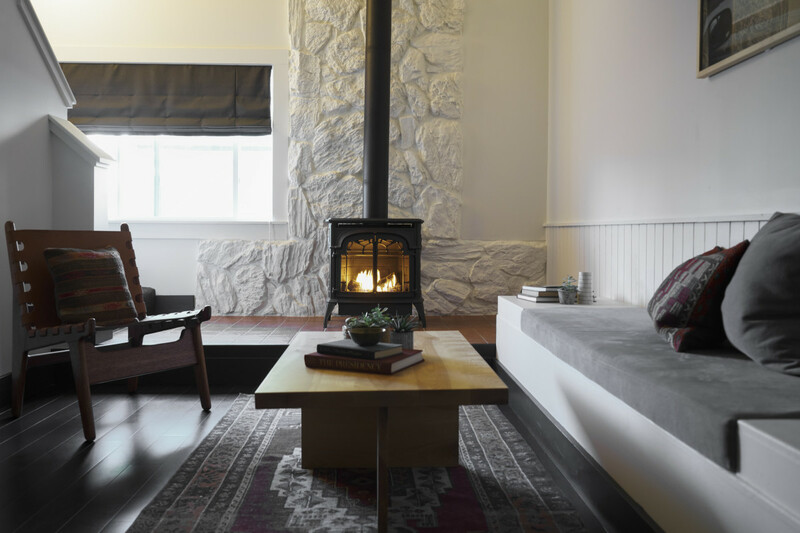 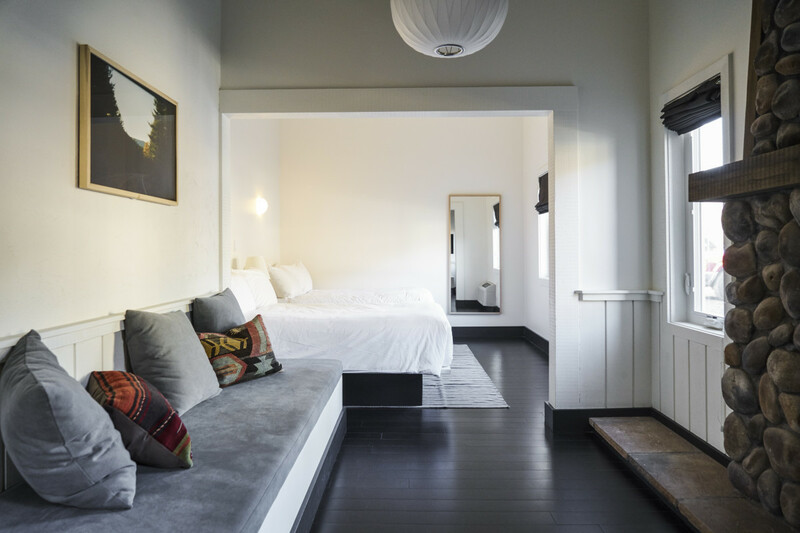 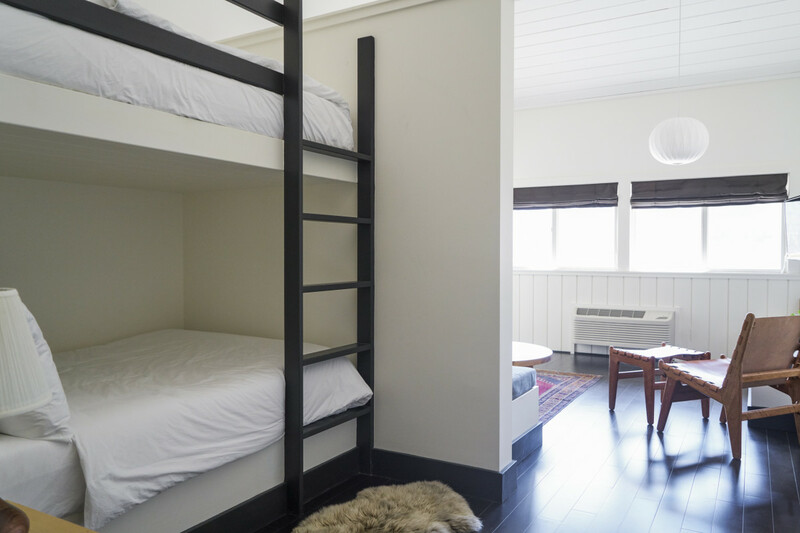 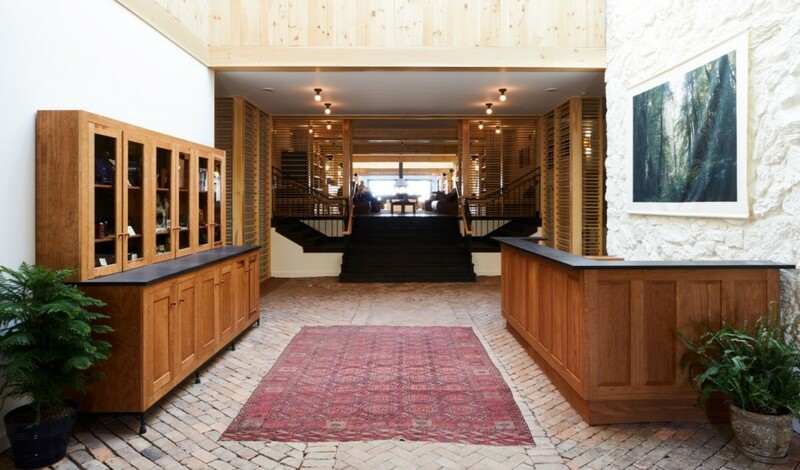 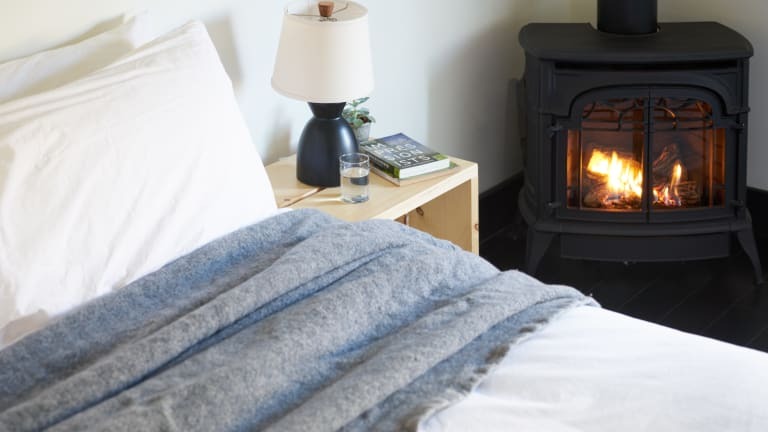 The Brooklyn-based interior designers at Studio Tack transformed a mid-century mountain retreat in upstate New York into one of the coolest, coziest boutiques hotels we've seen: Scribner's Catskill Lodge. 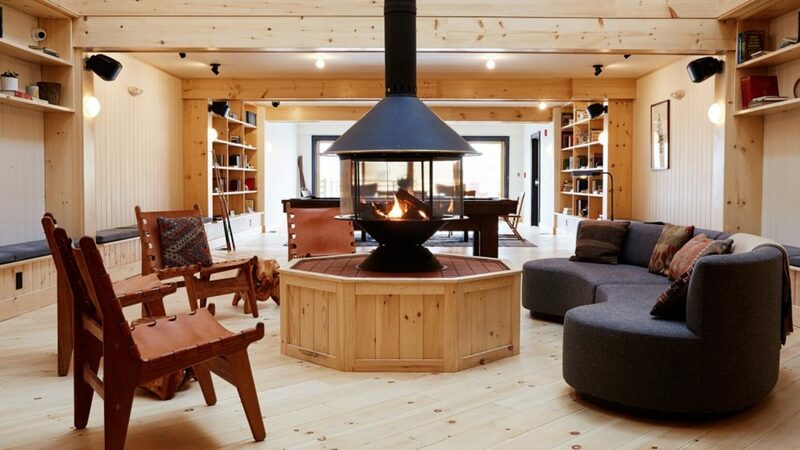 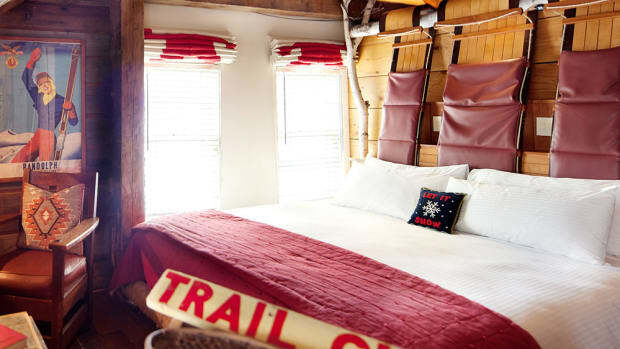 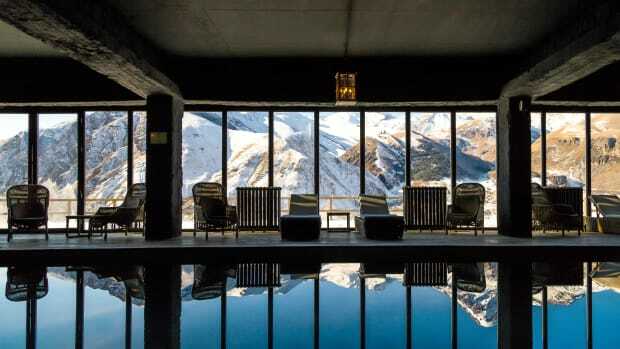 Located next to the ski slopes of Hunter Mountain, this is an ideal getaway for New Yorkers looking to escape for a weekend of tasteful adventure.